Family Law, Civil Litigation, Wills and Estates Law, Real Estate, Administrative Law. 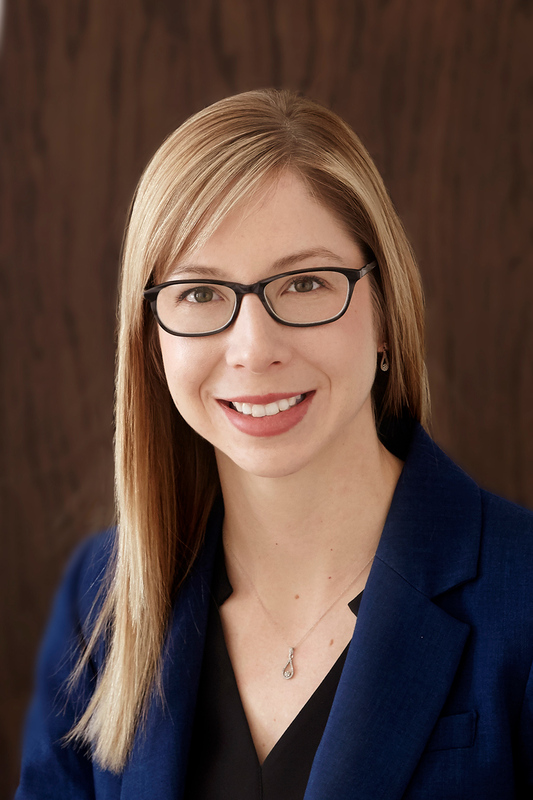 Prior to joining Hnatyshyn Gough in June 2018, Sarah completed articles as a Law Clerk with the Saskatchewan Court of Queen’s Bench. She was called to the Bar in May of 2018. Presently, Sarah maintains a general practice drawing on skills she developed during her previous career advocating within various systems for individuals living with disabilities. During law school, Sarah co-coordinated the University of Saskatchewan Chapter of Pro Bono Students Canada, volunteered for CLASSIC and participated in two national moot competitions (Willms & Shier Environmental Law Moot, 2017 & CBA Gale Cup Moot, 2016) as well as on the Dean’s Forum on Dispute Resolution and Access to Justice in 2016. Sarah endeavours to find satisfactory resolutions both outside and inside the courtroom. Copyright Hnatyshyn-Gough 2017. All rights reserved.